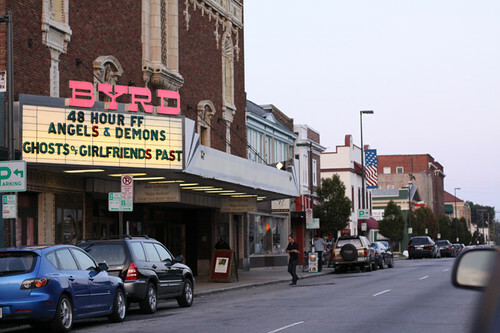 48HFP, originally uploaded by theloushe. In case you missed the premiere (at which, as Adam put it, the movie punched the audience in the gut), you may now view The Barren Garden on Vimeo and on YouTube. I'm working on a list of links to other films from our screening group, and the official 48HFP site has posted awards.